I wish I had read a simple discussion like this many years ago when I first got into RC. It would have saved me quite a bit of grief wondering why some of my planes behaved so strangely. Good sources of information and theory were not so readily available in those days. I thought speedracer's comments about LE shape were timely as way too many planes get built with very blunt root LE and sharp tip LE. Last edited by Truckracer; 02-24-2019 at 10:27 AM. I will never understand why there is always someone that gets offended when we share our knowledge. For most of us there is no Ego involved. We come to these forums to share our experience in hopes of helping others, not to make our weenies look bigger. 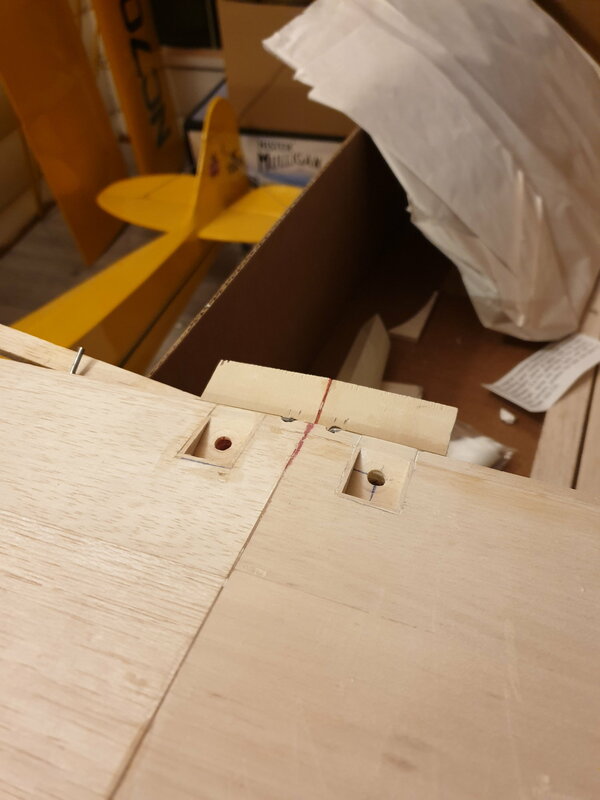 Some of us are experienced designers, builders, and pilots that understand the difference between a plane that flies and a properly set up plane that flies well. If we can share that information with others we are glad to do so. 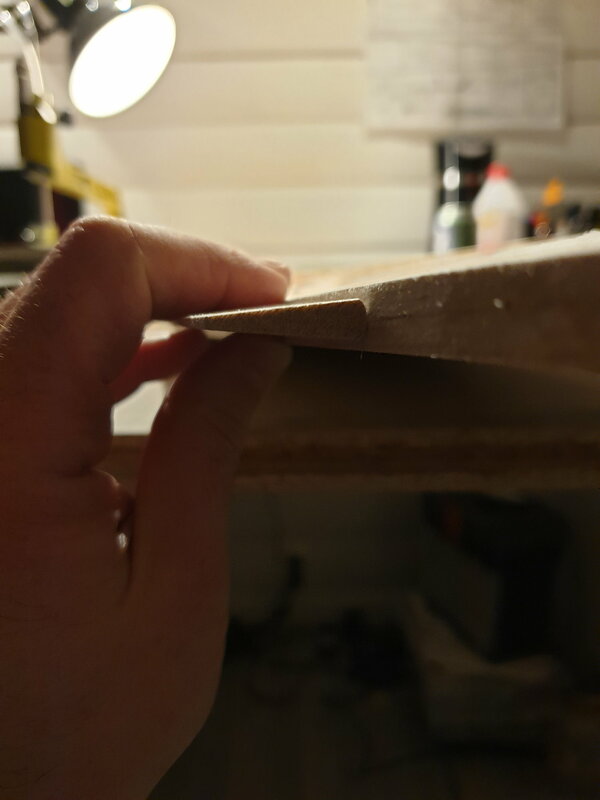 the LE up against the wing it just looks wrong when it comes to being able to sand the front of it to the correct radius on the inner thicker part of the wing. Maybe im overthinking it. I'll drop a photo of the issue. That LE stock should plane and sand to shape just fine. You beat me to it. That will work fine. I would shape it with a razor plane to get it close and final sand it. As suggested, use care not to sand the tip LE sharper then the root. Also make certain the radius is perfectly symmetrical. 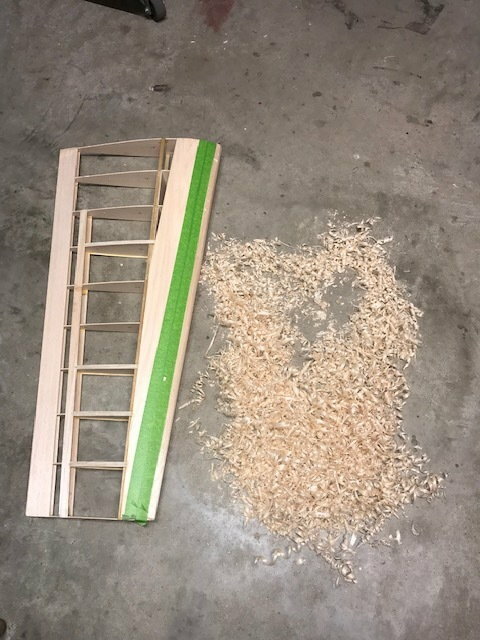 If one side is slightly different it will show up as needing some aileron trim and will always favor dropping the same tip during stall. After you complete your text for your post, make sure your cursor is 1 or 2 lines below and after the text. Your pictures will then attach after the text. If if you happen to leave your cursor within your text, as when you review it, your pictures will post there. I’ve had that problem and finally figured it out. and yep, razor plane and sanding. Thanx for all your input guys.  There are many things that so far just dont make sense to me with this kit. Just look at the picture. 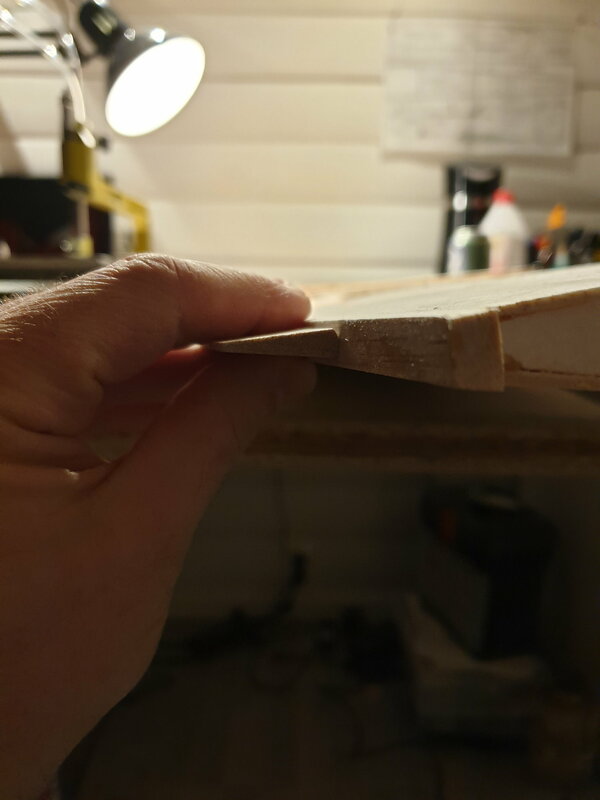 The trailing edge has been sanded down to match the curvature of the wing but when i lay the ailerons on to the wing there is a huge difference in thickness. 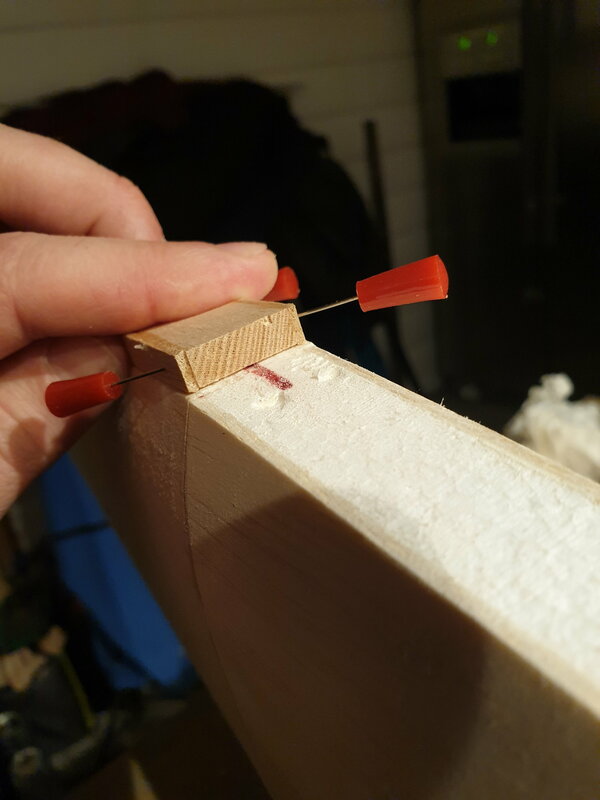 I just dont get it this is my first core wing kit and i have never experienced this with my previous rib winges. Last edited by larscato; 04-10-2019 at 08:05 AM. 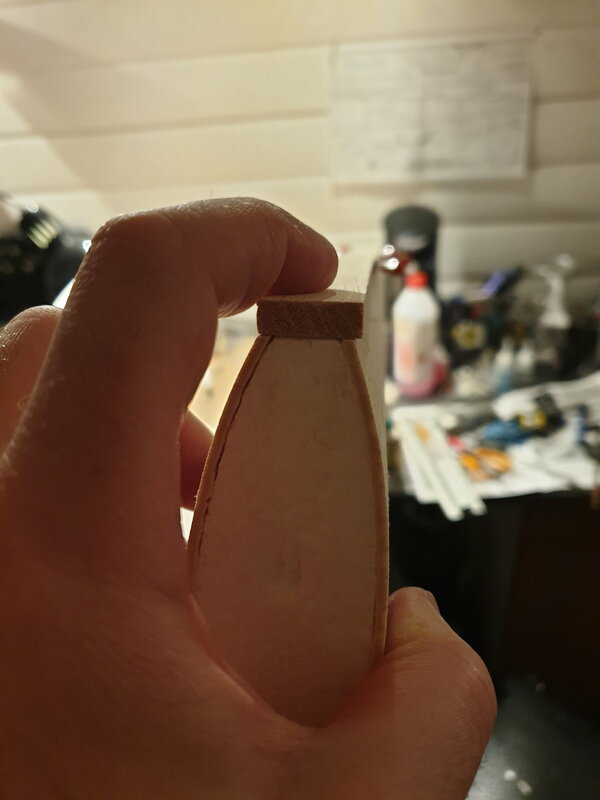 I used good ol' Titebond wood glue, which sanded easily enough for shaping. I keep moving further and further away from CA on every build. I've gotten away from CA as well. I think I have an allergic reaction when I use it anymore. I only use it very rarely now to tack something in place and wear a respirator when I do it. In my opinion, if you really like the Titebond, you should give Sig Bond a try. It is the same type of glue, but sands so much easier than Titebond. I use it on all wood projects now, whether it's a model airplane to a cabinet project. Very good stuff and I like to support Sig.